Helmets divide the nation. Helmets polarize. No one questions whether a bicycle helmet is right and important. 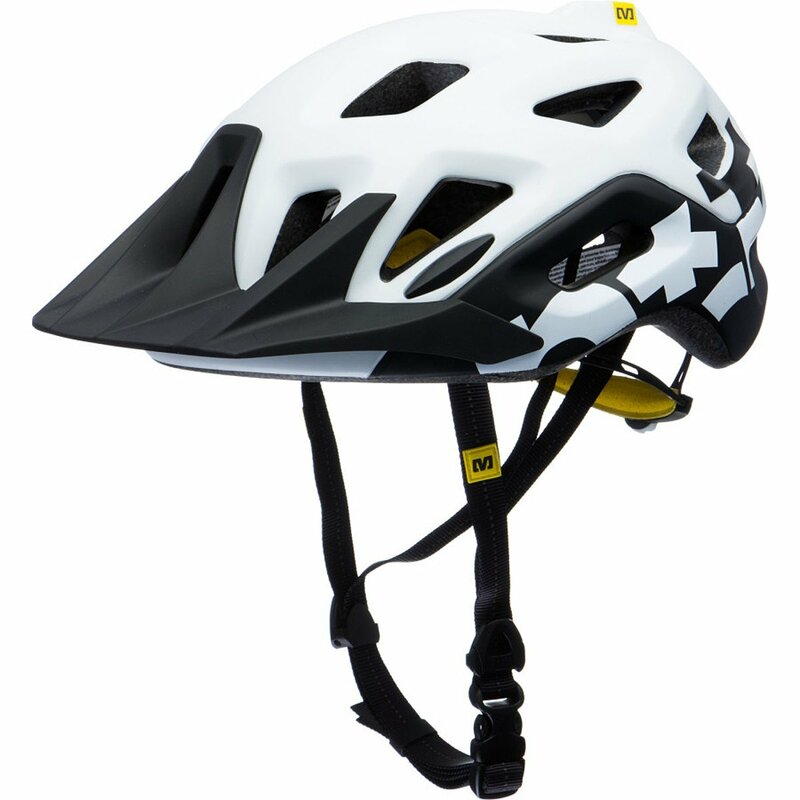 No one would doubt that a bicycle helmet can protect the health in the case of “if”. 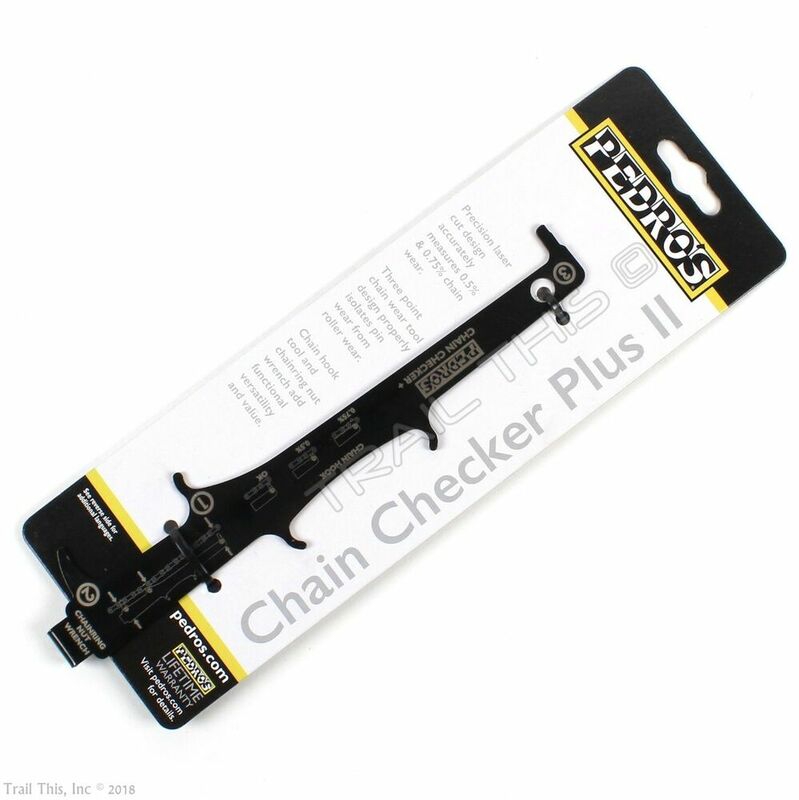 Nevertheless, we see very often cyclists – mountain bike r and racing driver – not wearing a helmet, but a lot of money for fancy bike clothing spend. If like us operates in a bicycle shop, often heard the gruesome stories and get to see some destroyed helmets. 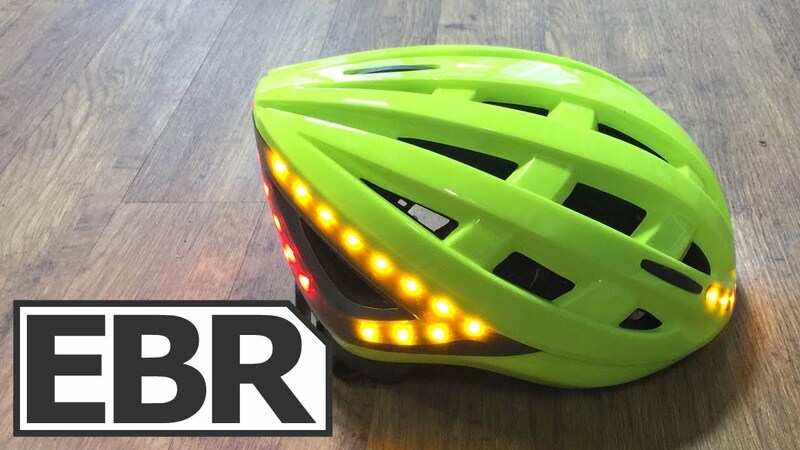 If instead of the bicycle helmet, the head … no one likes to think of such a thing. 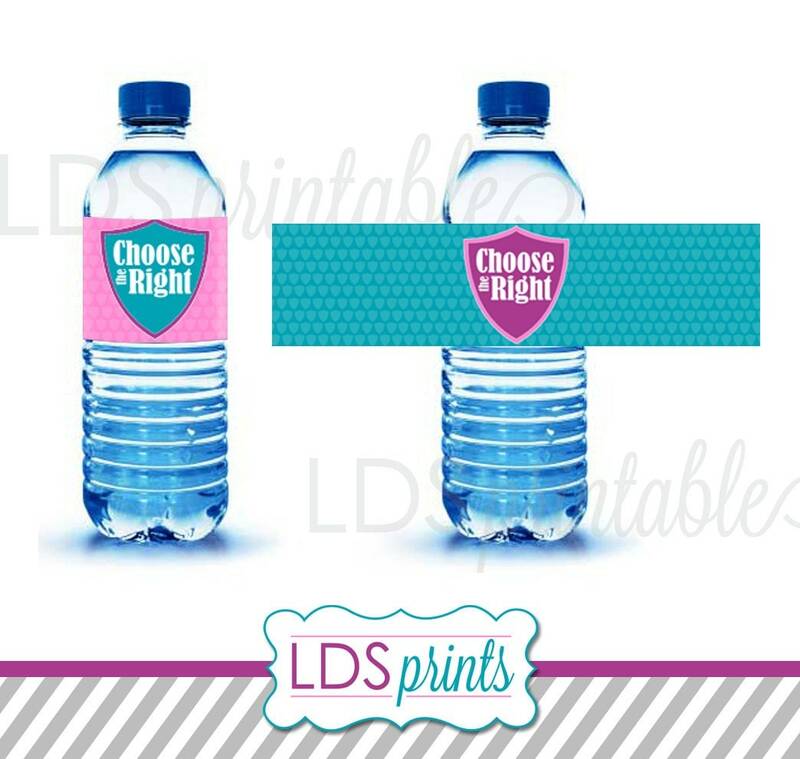 Let. 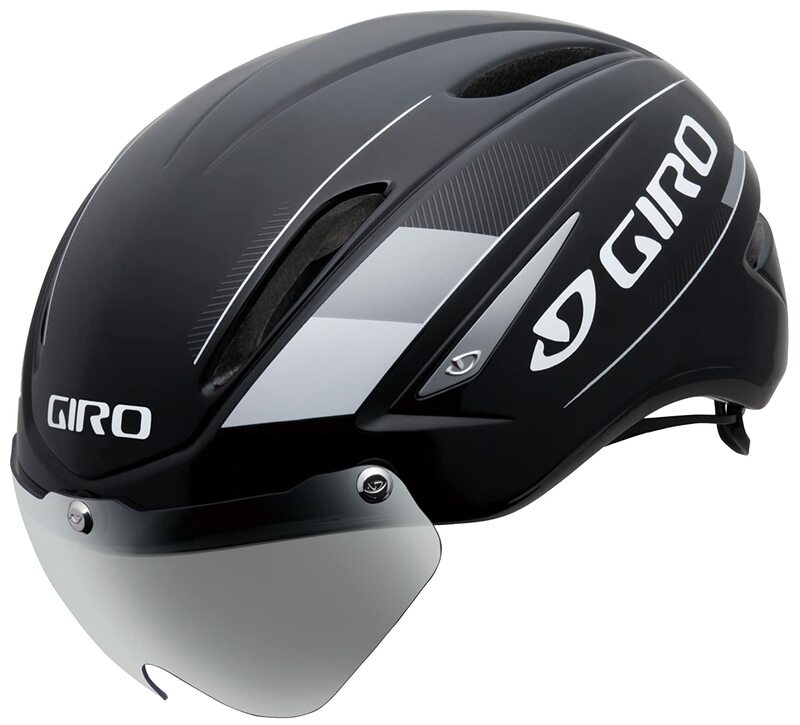 To the characteristics of a good bike helmet Many air vents on the helmet are extremely important for good comfort. So it ensures that you no more than necessary is sweating under the helmet. If you are afraid that a bee or similar creatures caught through the air vents in your hair, let me tell you that these things happen in very rare cases. As with a car one pays at the helmet vents on an “air duct”. The air hisses purely forward and goes back out again – as well as the fly animal. So do not worry. Your helmet should also be made in the “in-mold process”. These helmets are also called “Hard Shell”. Here, the foam and the upper shell of the helmet be welded together. 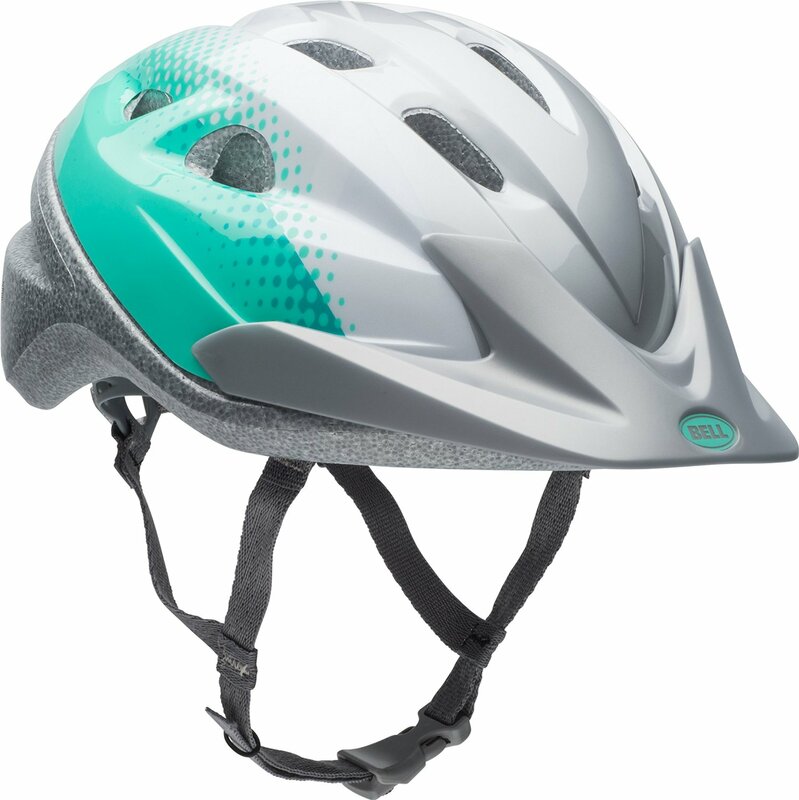 The strength of the in-mold bicycle helmet is much higher than that of point bonding helmets, the so-called “soft-shell helmets”. You can test the even when slightly pressed onto the shell of the helmet. One notices here a distance of top shell to foam, then there is a point bonding helmet. In an in-mold helmet is no space between the cover shell of the helmet and foam may be located. If you buy you a bicycle helmet, let’s adjust it to you directly in stores. 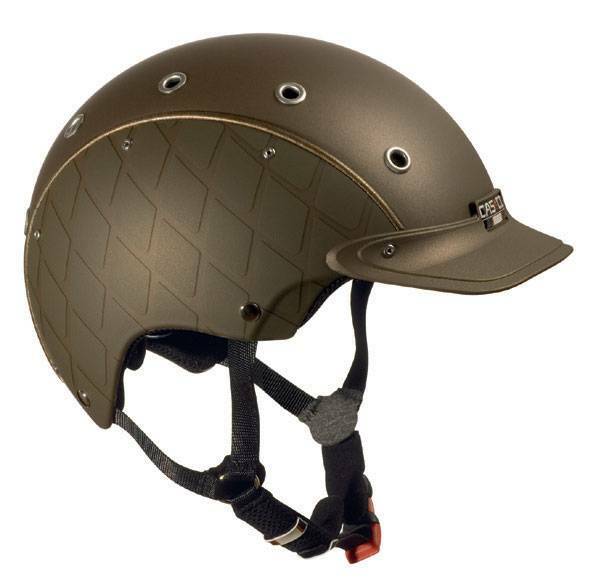 An incorrectly or not set helmet does not help and may even harm you even more in a fall. 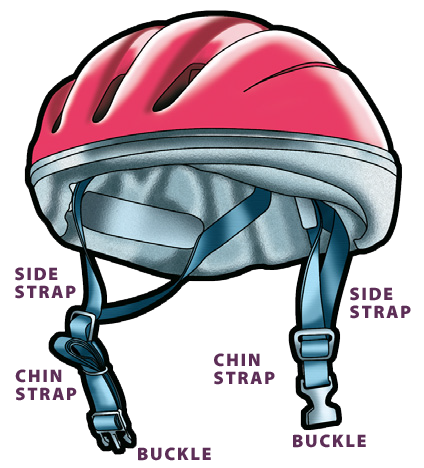 A correctly adjusted and seated bicycle helmet is “just” in the head, and not too far in the neck too far in the end. The “triangular” belt on the ears should sit just below your ear. 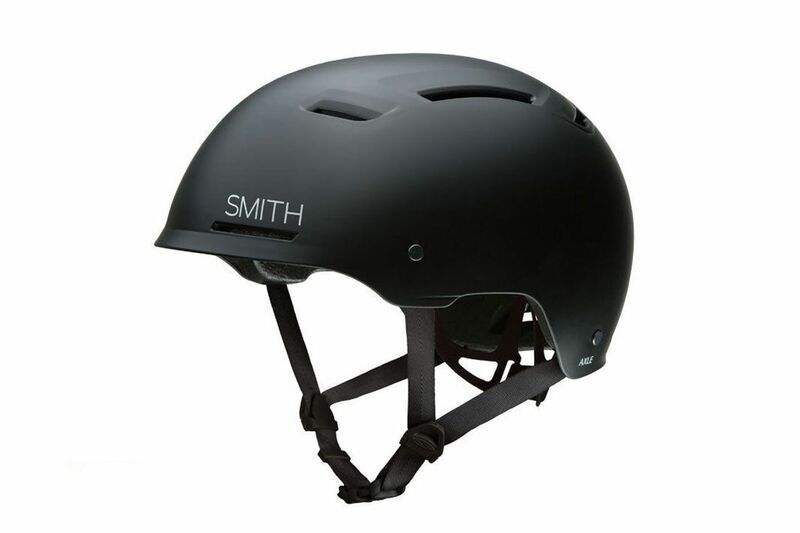 Thus, the helmet has a stop at the sides and does not slip you. Also at the top of the helmet should not be moved. 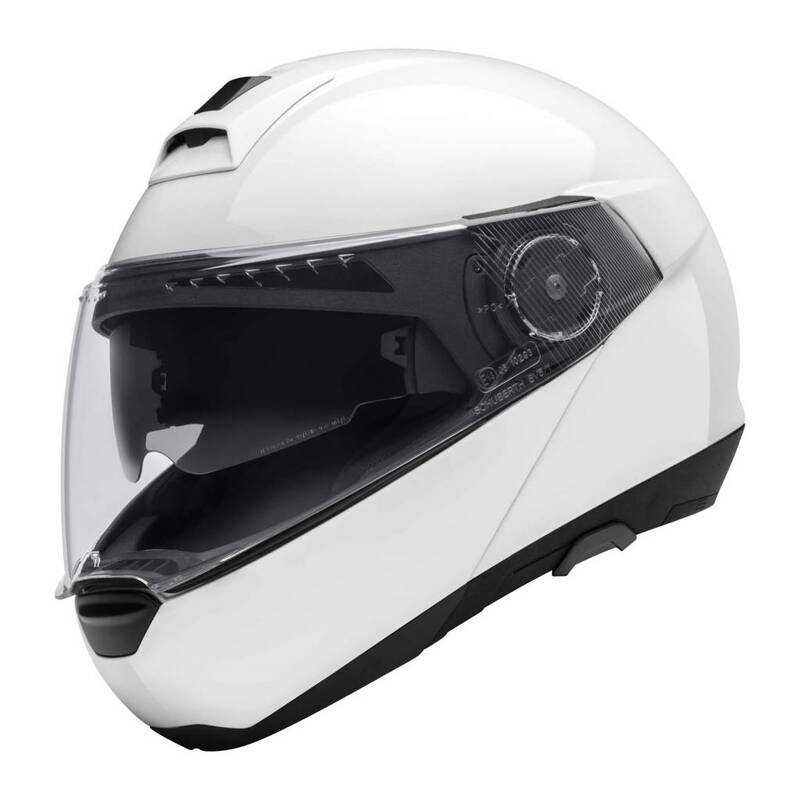 Thanks to sophisticated padding the helmets sit today on the one hand quite firmly, but leave enough space for the head, so that no one feels constricted. 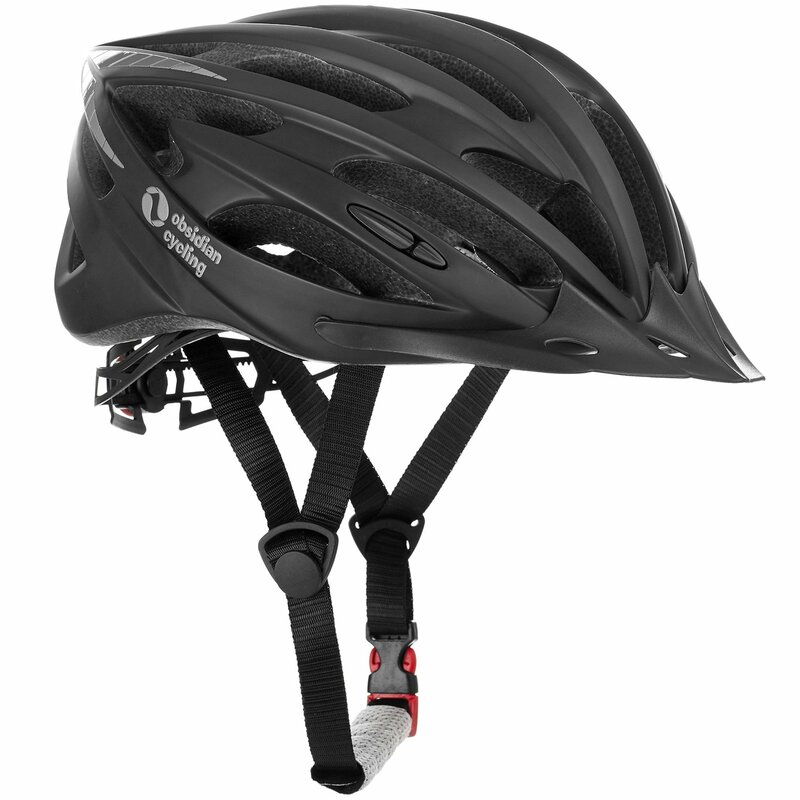 One more final note: After a fall offers a bicycle helmet no longer sufficient safety and should be replaced. Even if outwardly little or no direct fracture traces sees can hairline cracks have formed which impair the strength of the helmet. Many manufacturers offer a so-called crash Replacement of program. When ye release the broken helmet, you will receive a discount on the new model.